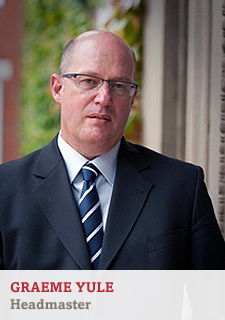 Scots College is a Presbyterian day and boarding school with a proud 100 year history of educating young men and from 2020 young women too. The College’s motto is “Virtutem Paret Doctrina” – let education build all-round character. Students at the College are provided with opportunities in many areas to develop their potential across academia, sport, culture, service and spirituality. At Scots College we provide an individualised education where every student is known and their educational needs catered for. We pride ourselves on our passionate teaching staff who deliver a world class education. 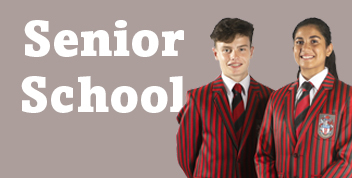 Scots College is an IB World School and comprised of three schools in one; Preparatory (boys Yrs 1-6), Middle (boys Yrs 7-10) and Senior (co-educational Yrs 11-13). Our vision is to equip students with a future focussed education and we recognise that working in groups, thinking critically and solving problems are just as important as the knowledge we give them. A Scots education equips each student to thrive now and in their futures, to learn. For life. 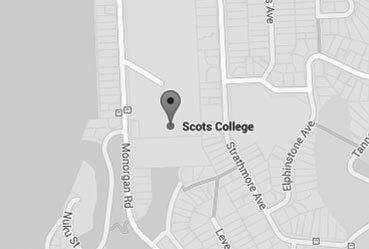 Get a taste for life at Scots and take a virtual tour of the College’s world class facilities.